Rely on our substantial experience representing major transportation and logistics companies and their suppliers across an array of sectors. Our advice covers the full spectrum of issues faced by market participants, including commercial and transactional work, regulatory advice and dispute resolution. Our team advises on the purchase, financing, leasing, and security of aircrafts, including registration and other filings. We also assist airlines with aeronautical issues and other non-aviation related matters. Our lawyers handle all legal aspects in the sector, including commercial, transactional, projects, and regulatory support, on behalf of major local and foreign logistics companies, banks, insurers and leasing companies. With market-leading experience in the rail sector, we advise Colombia’s two railway concessionaires and have been involved in a number of major railway projects advising contractors, sponsors and financers. Our advice is comprehensive and includes planning, environmental law, mergers and acquisitions, procurement, project finance, public-private initiatives (PPPs), and disputes involving the rail sector’s participants. 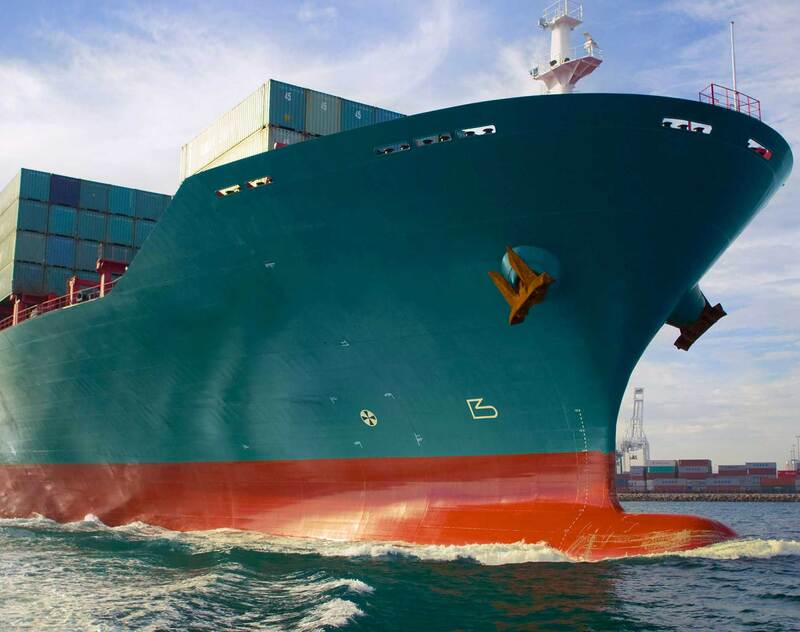 We represent clients before the local maritime authority (Dirección General Marítima) and advise on maritime transportation, maritime agency, liens, collisions and freight losses, environmental pollution, claims, and bill of lading matters. We also provide local and regional processing of IP portfolios in the transportation and logistics sectors, assisting with the management of complex IP portfolios and advise on privacy, consumer protection, information and technology, advertisement and promotional issues, and regulatory matters. If your legal issues cross Colombia's borders, benefit from a global footprint providing you with experienced legal counsel in more than 50 countries.